I am a sea lover,i adore summer and every chance that i get-i am dippin’ in the salt water!Mermaid like-I feel totally refreshed,and somehow-if i don’t dip my head into the water-i feel as i haven’t went to the beach.It’s all fun and games until you get out from the sea and have your blonde demanding hair all in knots!Let me guide you on my hair routine after the swim!Let’s go! All my blondies out there-you know how challenging it is to have your beach waves on fleek when you have dyed light blonde hair,as i do.It needs extra care-and i am not bored to do it at all!I am one of those girls-When i have a “good hair day” almost nothing can stop me.Except that i am doing bunch of therapies during the year-i am taking care of my hair on daily basis during the summer. The first thing that i do when i get out from the water-i put my hair mask immediately!If i don’t do that-i wont be able to comb my hair at all cause it is all messy from the swimming and the salt water.I apply in at the ends and tgowards the top-but never on the roots.I do not put too much product but i am not being shy with it also.Than i will be able to comb my hair properly. I comb my hair with this particular coμb.For people who don’t know- I am not shy to admit that i am wearing hair extensions.You can see my video on how to put hair extensions on this link.This comb is special for extensions and it is helping me a lot.It works perfectly for me.Important tip:It is really important to choose the right comb for your hair. 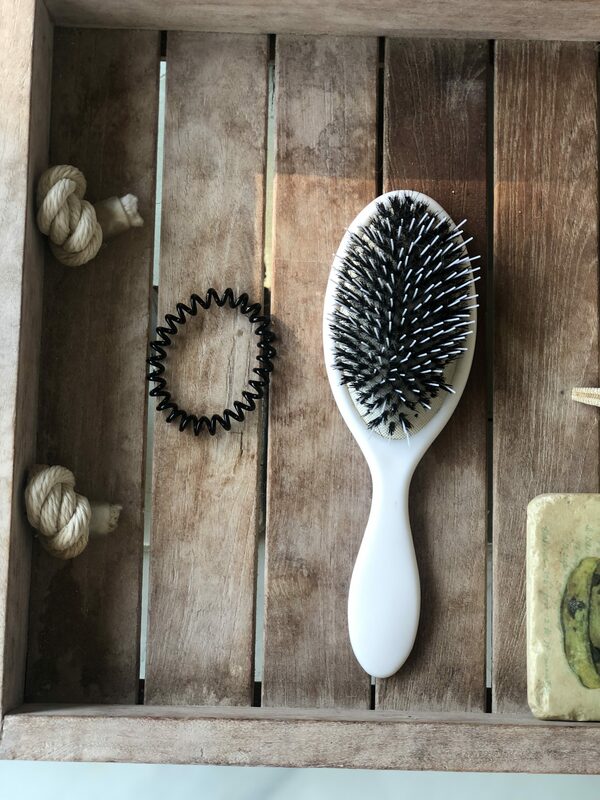 Rinse your hair to wash extra product.If the mask stays-your hair will look heavy and not cute at all.Rinse the mask 10 minutes after. 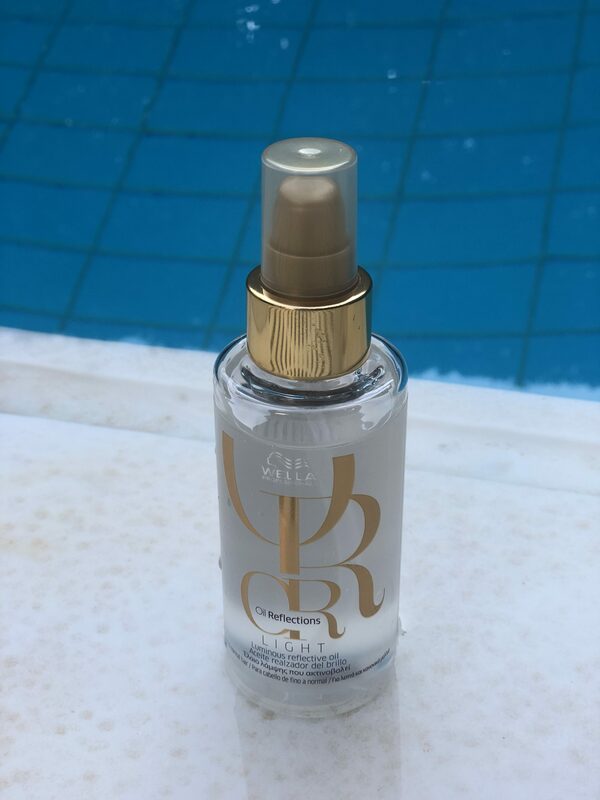 I apply this amazing oil on my wet hair and i am working it with my hands.I do not put too much of the products cause i don’t want my hair oily.Never put it on the roots.This is a must have in every girls purse.This can be the most important of all the products that you are taking at the beach. 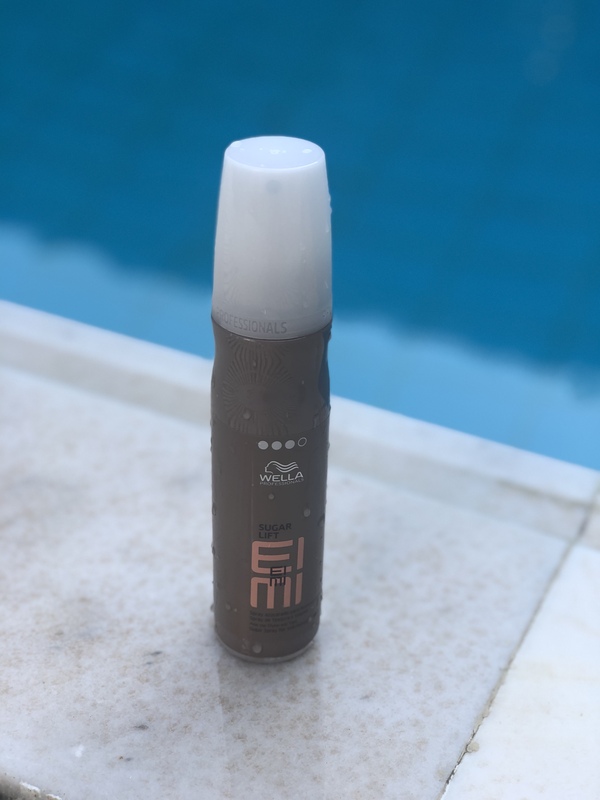 When your hair is a bit more dryer you can apply this spray if you want your beach waves to have an extra volume.I love that look.Don’t you? 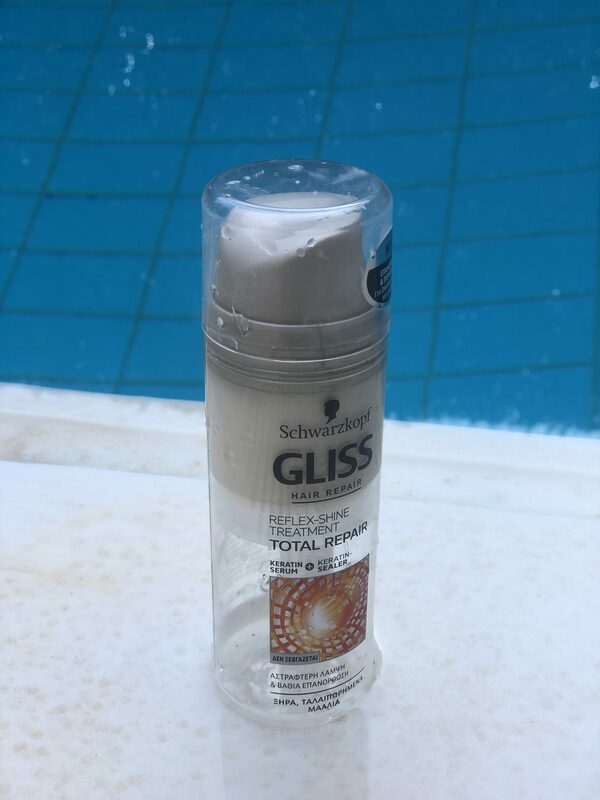 Wella Gliss hair repair is a product that i used for years!I loved its texture and it’s shiny bronze colour.I love how my hair looks when on sun,it blends perfectly with blonde hair!You can try this one too-if you don’t want to put sugar spay.It is absolutely summery and beautiful. 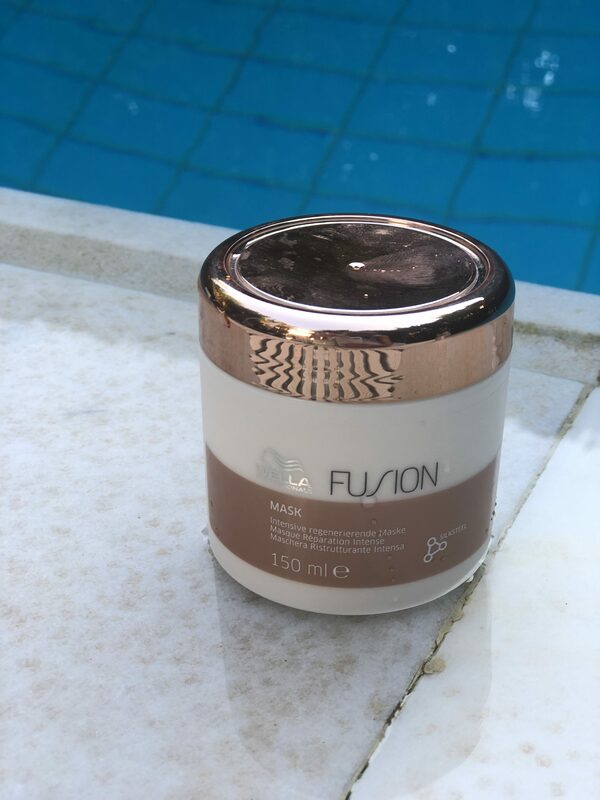 Shine away this summer.Stun with your awesome hair while on the beach.